We often feature great books made with Blurb because so many inspiring things come across our desks here in the office. When we travel far and wide for shows and events, people wow us with their creations. Every now and then, we get to show off some of our own projects. Take a look at the gifts our Blurb staff can’t wait to give. Every year for 15 years, Kent and his sister took a photo with Santa. The photos from 1976-1991 lived in various folios and albums until last year, when Kent turned them into a book. He scanned both the images and the cardboard Christmas themed folios, and the photos he scanned at 600 dpi to give himself plenty of room to enlarge what he needed to. He then cut and pasted some of the vintage details from those original cardstock folios as page decorations. The result was something retro-looking, but sleek and beautiful, preserving the memories. Debsue made a notebook for her cousin, a devout gardener, so she could plan her garden for the year. The fun thing is that Debsue and her cousin come from generations of farmers from out West. Throughout the notebook, Debsue interspersed historical photos of her grandparents, parents, aunts, and uncles from their farming days in the 1890s-1930s. Now, her cousin gets to have a record of her garden’s layout and growing patterns for the year in the context of a great family history of making things grow! 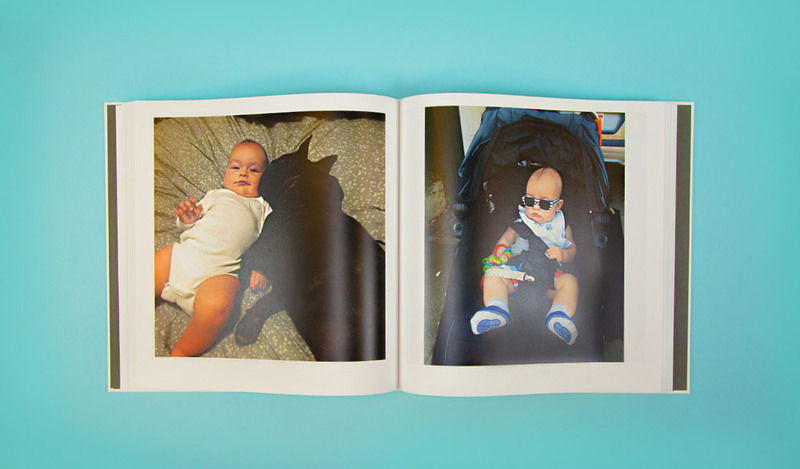 Jessica took a photo of her son Calder every day for his first 365 days on earth. 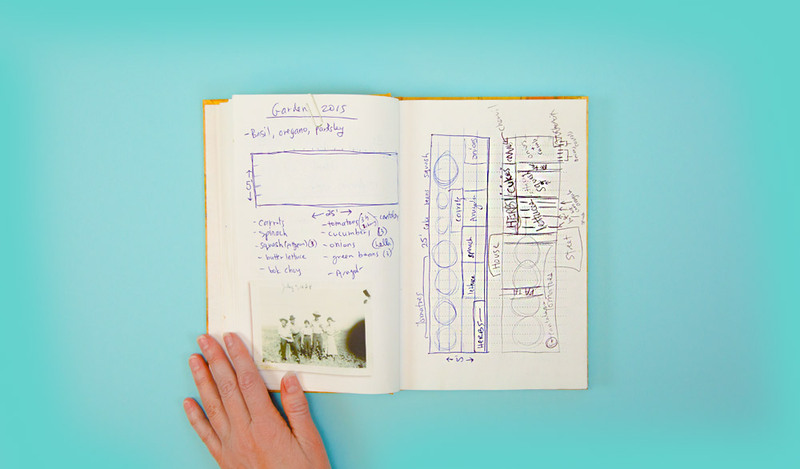 She pointed out that “Humans change more in those first 365 days than in the rest of their lives combined.” She took those photos and compiled them into a gorgeous 12×12 album, The Book of Calder. When she leafs through the album, she reflects that “it’s hard to remember some of those days in all the whirlwind, but I’m so glad I have them recorded here.” She ordered the pages to align with the sequence of photos, so turning the pages reveals the growth and radical transformation of a newborn to a one-year-old. She gave copies to her husband and her mom. An exciting thing about custom books is how professional and beautiful something so personal can be. 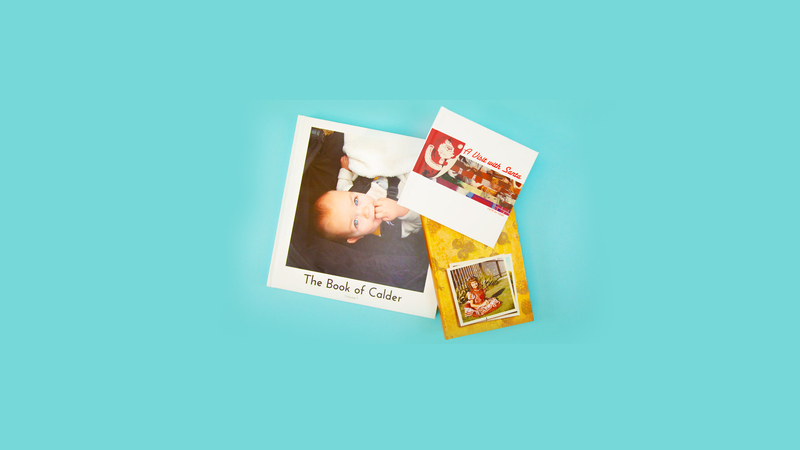 Go beyond the family photo album. The possibilities are endless. 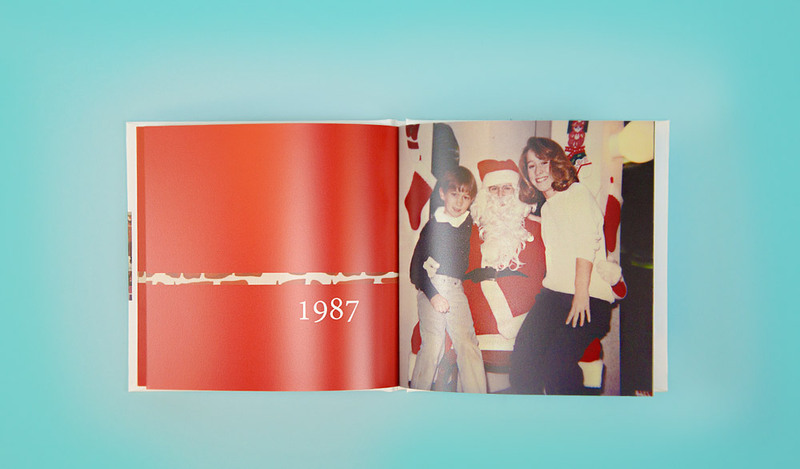 Have a suggestion for a personal, custom book that would make a great gift? Share in the comments below!